The D.C. government’s Department of For-Hire Vehicles (DFHV) has started a new initiative, Transportation as a Service (TaaS), to ensure that all residents have access to transportation. 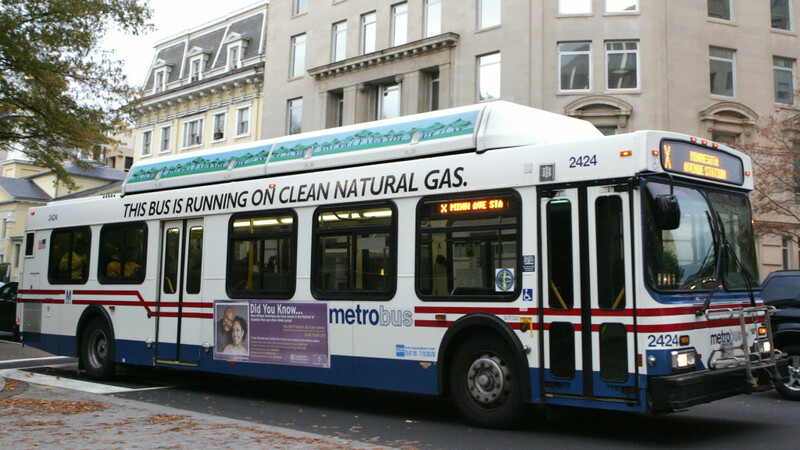 TaaS is a pilot program which is designed to overcome transit barriers that many D.C. residents face. “TaaS is based on providing access to a ride whether you have a smartphone or bank account; accessibility should extend to all regardless of income, physical disability, or age,” Director DFHV, Ernest Chrappah, said in an official announcement. According to DFHV, TaaS will provide means for mobility to any District resident who needs to use transportation to attend school, go to work, or to make a medical appointment.